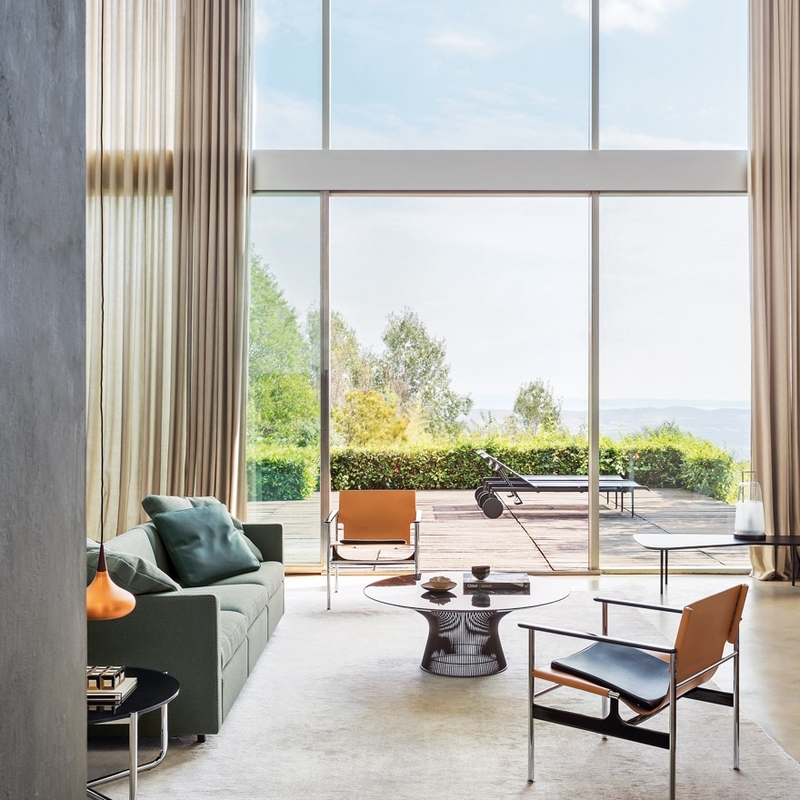 Designed in 1960, the little armchair Pollock has been reintroduced in 2014. 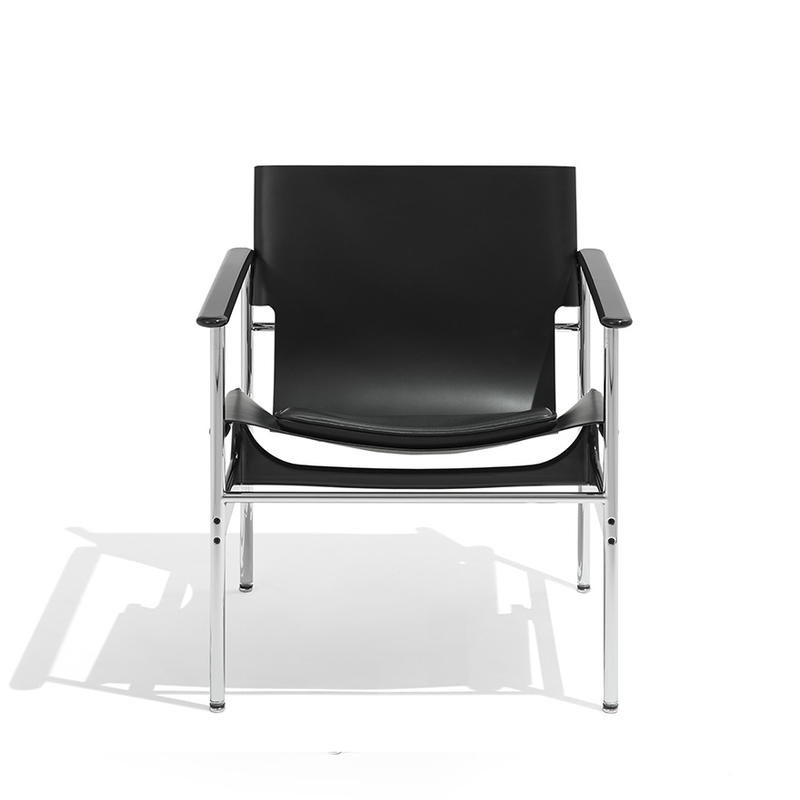 Pollock is a little armchair, best suited for waiting- and conference rooms with a modern design. 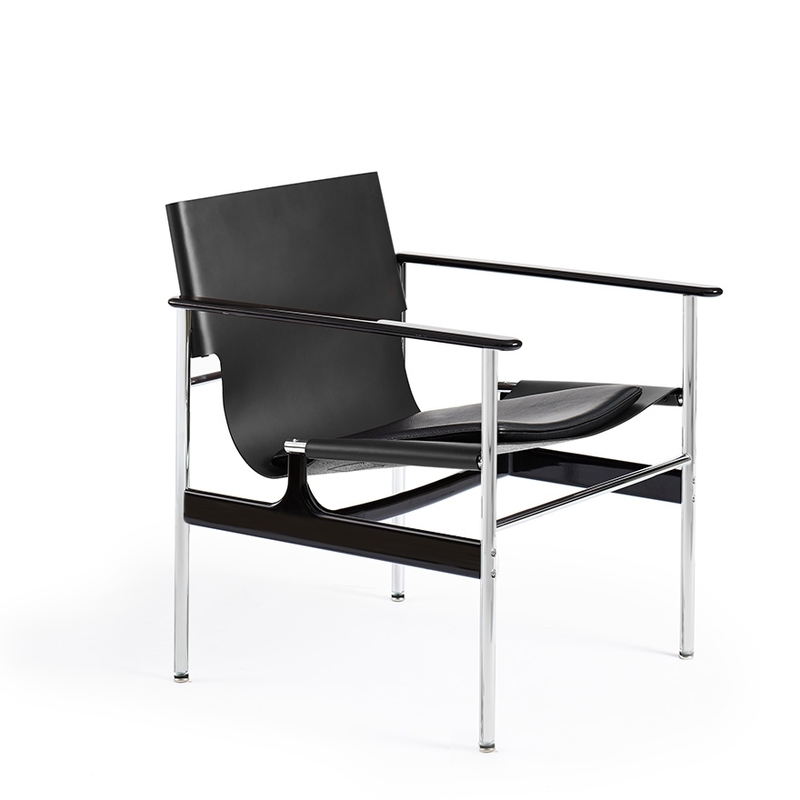 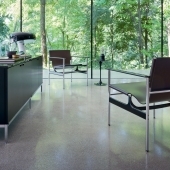 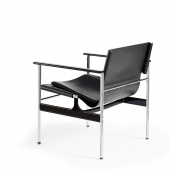 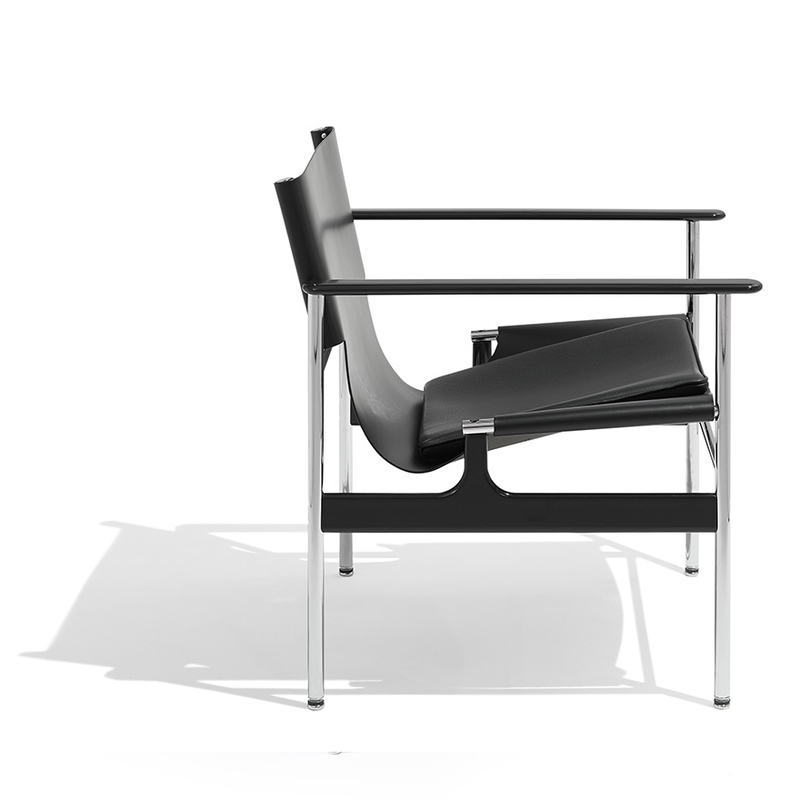 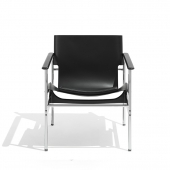 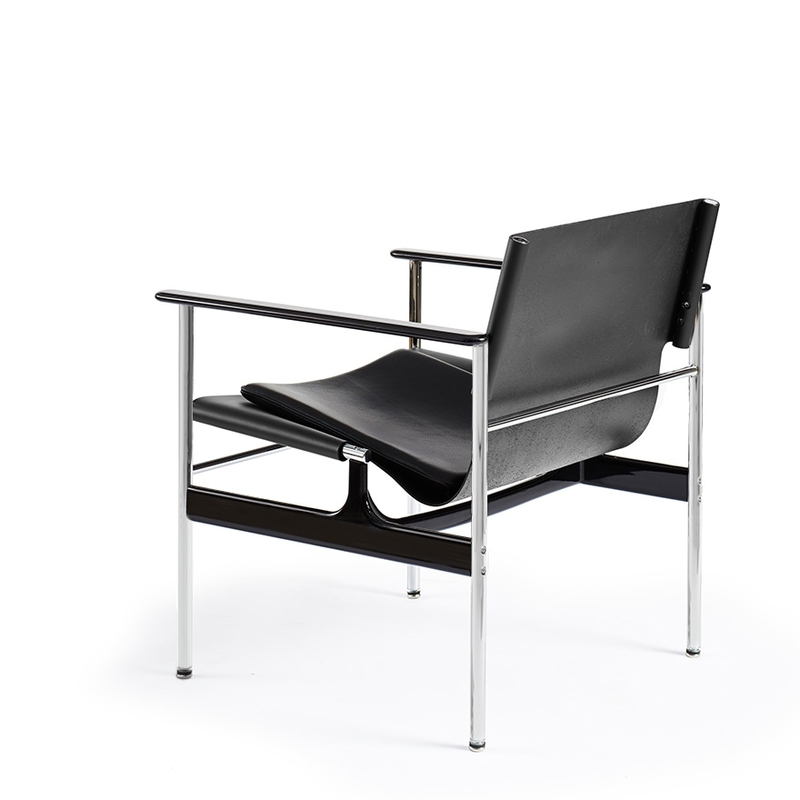 Pollock features a steel frame and a polyurethane seat.